Our Kingstown Bar is the ideal place to meet friends and enjoy high-quality-yet- loose-change-friendly food and drink. 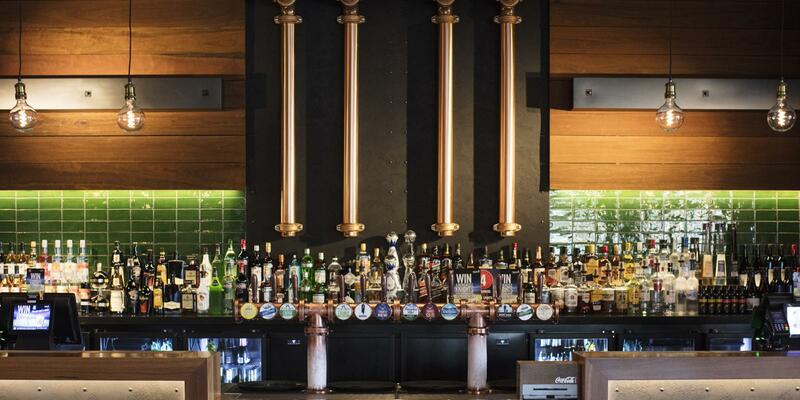 With leather seating, copper pipes, stylish decor and a great range of beer, our big screens make it the ideal place to settle in and watch live sport. Grab a bite to eat from our daily lunch specials or enjoy the newly upgraded VIP area and TAB at your finger tips. There's always something to keep you coming back for more.